Born in Milwaukee, Wisconsin, Jeff Edelstein attended the University of Wisconsin-Milwaukee and completed a Bachelor of Science degree in 1976. He also attended the Wisconsin Conservatory of Music, where he studied folk guitar, and then went on to attend Medical School at the University of Wisconsin-Madison through 1981. He interned at West Suburban Hospital in Oak Park, Illinois and completed a residency in ophthalmology at Henry Ford Hospital in Detroit, Michigan. 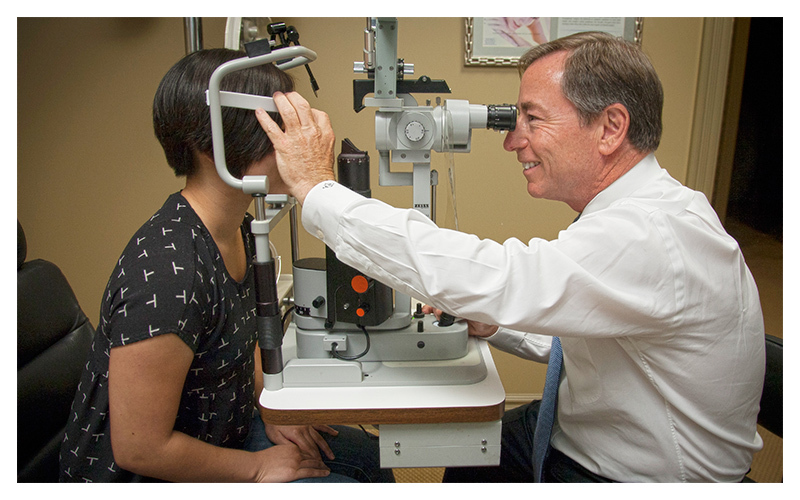 Dr. Edelstein headed west to Arizona in 1985, where he worked as a fellow in ophthalmic plastic surgery at the University of Arizona. The sub-specialty training he received under the guidance of Robert Dryden, M.D. allowed him to appreciate the anatomic approach to cosmetic and functional surgery. 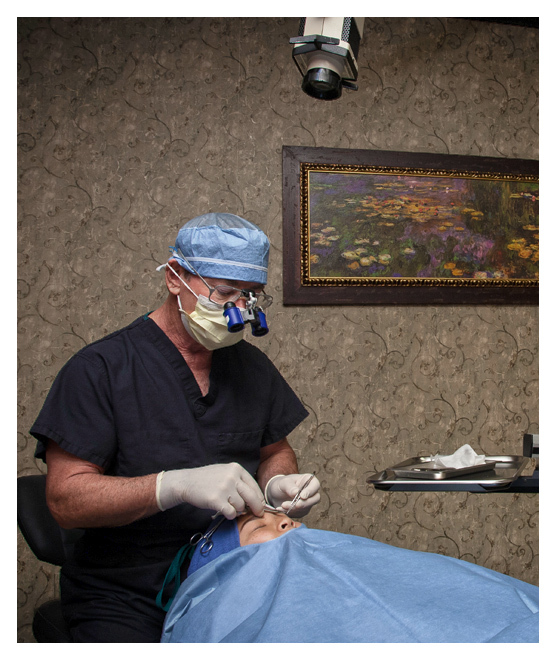 This became the basis for his ability to tailor each surgery to the individual and create a natural appearance. Jeff retains a faculty position in the Department of Ophthalmology as a Clinical Lecturer at the University of Arizona. He then opened his private practice in Mesa, Arizona in 1987, and has been helping patients ever since. Dr. Edelstein has decades of Oculoplastic experience and is committed to providing exceptional diagnosis and treatment of his patients. His commitment to excellence reaches into the community through his affiliations with the University of Arizona as a Clinical Instructor, an Arizona Councilor for the American Academy of Ophthalmology(2002-2008), former President of the Arizona Ophthalmological Society (2001-2003), a member of the Barrow CranioFacial Center, and as one of the physicians for the Phoenix Coyotes NHL Hockey team. He is a Fellow of the prestigious American and European Societies of Ophthalmic Plastic and Reconstructive Surgeons and carries credentials at numerous hospitals and ambulatory surgical facilities in the Phoenix area. Ophthalmology, Oculoplastic Surgery, Cosmetic and Reconstructive Eyelid Orbital and Tear Drainage Surgery.